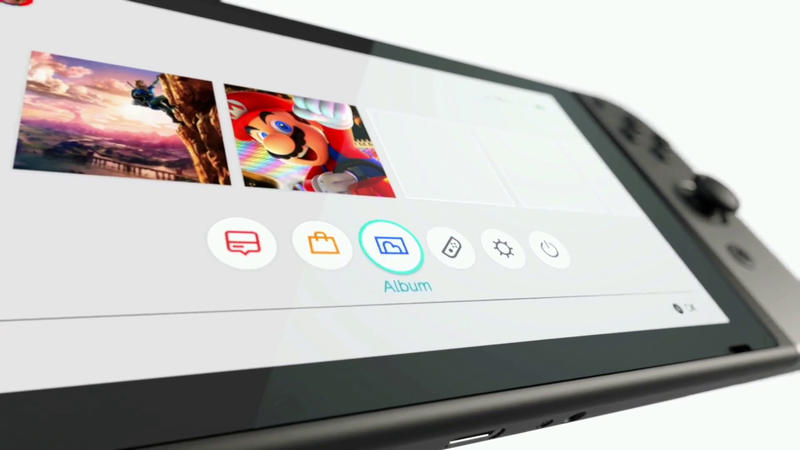 The messaging for the Nintendo Switch is clear and Nintendo’s hybrid platform could have the same audience impact as the original Wii did. At least, that’s what Ubisoft’s ‎French Studios Managing Director, Xavier Poix, carried out in recent interviews with Gamesindustry and the Ubisoft blog team. Nintendo’s Wii became an enormous success when it launched back in 2006. The console introduced a new way of playing and via a very strong social component, the Wii appealed to a very large audience. This can’t be said about its successor, the Wii U, which has been suffering from disappointing sales its launch back in 2011. According to Nintendo’s Shigeru Miyamoto, the company failed to educate consumers about the value and uniqueness of the Wii U. “I feel like people never really understood the concept behind Wii U and what we were trying to do,” Miyamoto told Fortune back in 2015. “Communicating the positioning for the product” will be vital for the Switch’s success said Nintendo’s Reggie Fils-Aimé last year, and according to Ubisoft’s managing director, this is something that Nintendo has done right for the Switch. “Of course there are more features that you’d need to play to understand it properly, but I am really confident that the messaging itself – which was key to the success of Wii – is there for the Switch”, he told Gamesindustry. The Nintendo Switch launches globally on March 3, 2017.